"Lawyers in a criminal case are necessities, not luxuries....[I]n our adversary system of justice, any person haled into court, who is too poor to hire a lawyer, cannot be assured a fair trial unless counsel is provided for him. This seems to us to be an obvious truth. "- Gideon v. Wainwright, 372 U.S. 335, 344 (1963). 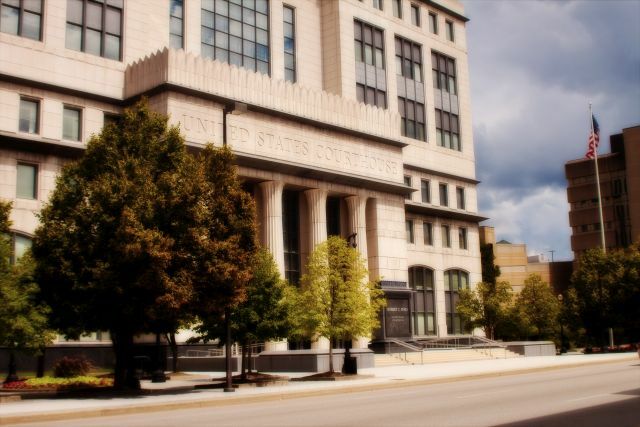 The Federal Public Defender represents clients in the United States District Court for the Southern District of West Virginia and the Fourth Circuit Court of Appeals. Our clients are represented by a team of experienced trial attorneys assisted by skilled investigators and support staff. 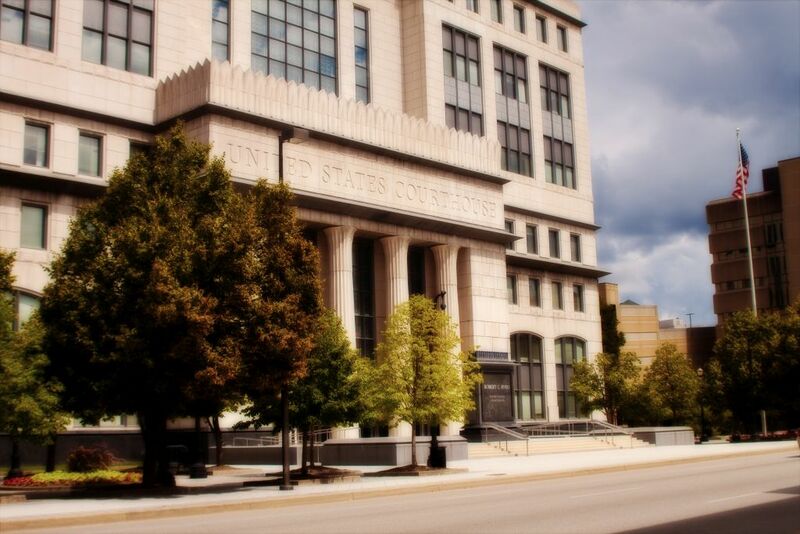 We are committed to using innovative strategies and technology in the courtroom to provide our clients superior representation against criminal charges in the Federal Courts. Please check out our podcast, In Plain Cite!